What happens when lies and liars are accepted and excused? How does society identify and protect the truth for its citizens? 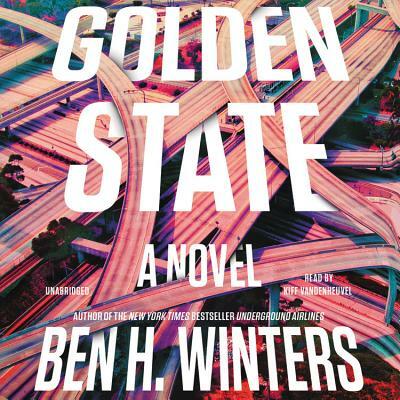 In this remarkable work of speculative fiction, lies have been outlawed in the Golden State and a special force of investigators protects "reality" and the "truth." When a man dies falling from a roof, these investigators are called in, and they soon learn that finding the truth is more difficult and dangerous than they knew.